Will Assassin’s Creed Odyssey have that DLC changed after the backlash? Will it affect future DLC? 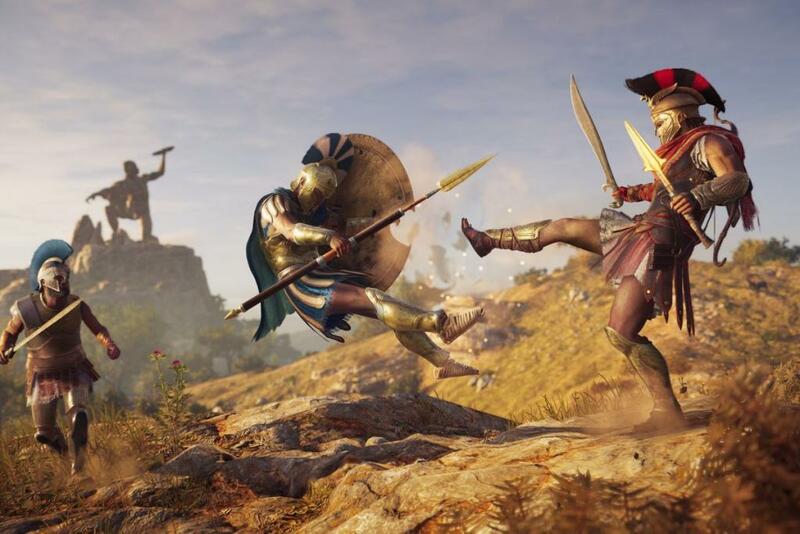 After promising to maintain the choices made by the player in regards to relationships in Assassin’s Creed Odyssey, Ubisoft made the mistake of not allowing that choice in their story DLC. And fans were none to pleased about it. But now, on a post on their forums, they’re promising to fix it and future storylines concerning the choice. After hearing player feedback and discussing within the development team we are making changes to a cutscene and some dialogue in Shadow Heritage to better reflect the nature of the relationship for players selecting a non-romantic storyline. These changes, along with renaming a trophy/achievement, are being made now and will be implemented in an upcoming patch. We’ve also been carefully looking at the next episode, Bloodline, to ensure the paths that players experience mirror the choices they make in game.